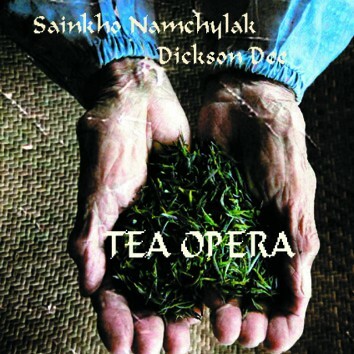 This CD is the result of Sainkho's extensive travels and performances in China in the Autumn of 2008. She dedicates her album to the tea culture in China, to all the people who have been working for this culture for centuries. The amazing voice of Sainkho is accompanied by live electronics of Dickson Dee with whom she was performing in China. With every new CD Sainkho discovers new sounds from the highest possible notes to the lowest. She is the most astonishing voice on this planet indeed.